Zeus II is a new online slot made by WMS Gaming limited. This is a 5 Reels and 50 paylines slot machine that can be playable across devices including mobile, smart phones as well as desktop. Total coins for the game are 40 and coin sizes could be from 40p per spin to up to £€1,000 per spin. 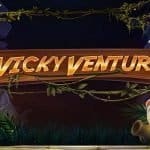 This is a low paying slot game which offers a jackpot of 150 times of your total stake and that could make a big deal if you are playing with the highest available bet per spin i.e. with £€1,000 per spin. There are 2 Bonus rounds available in this game and one such is the free spin feature that could get you 10-20 free spins after activation. Zeus is one of the most played and most popular online slot games. This game is also very popular among players who visit land-based casinos to play slot games. Zeus II slot is inspired and based on Greek God (the God of Sky and Thunder) who lives on the Mount Olympus. 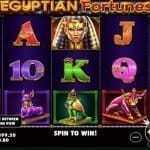 This slot is very impressive video slot just like the original and first Zeus slot. You will see many different symbols on the reels of this game such as gold, silver and bronze Athenian coins, scrolls, triremes (ships), vases, harps and laurel wreaths. You will also see the symbol Pegasus (the white horse) on the reels. The Zeus is the most rewarding symbol as it pays you 3.75 times of your stake for 5 same symbols. The main and wild symbols of this slot machine are the temple. The wild could replace all other symbols except the scatter and it appears on reel 2, 3, 4 and 5 and not on reel 1. 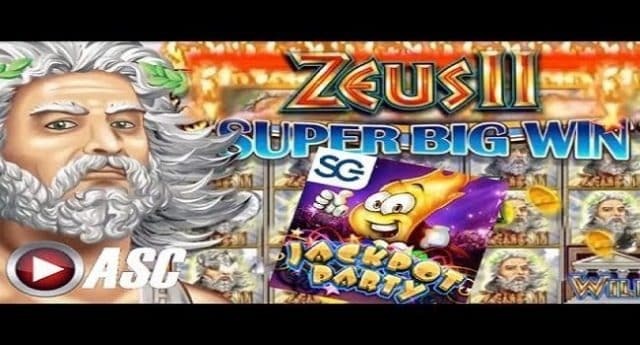 Hot Hot Super Respins feature- You will receive 2 re-spins once this feature is triggered and this feature will take place when the Zeus appearing on all positions on reel. Zeus II Bonus feature- 3 or more lightning bolt bonus scatter symbols on your reels will activate this feature where you would receive 10 free spins. 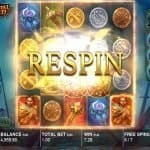 He beauty of this feature is , you could hit another 10 free spins if landing 3 scatters. Play Zeus II mobile slot at WMS online casino and you can win a good 150 times your total stake.